Get your baskets ready! 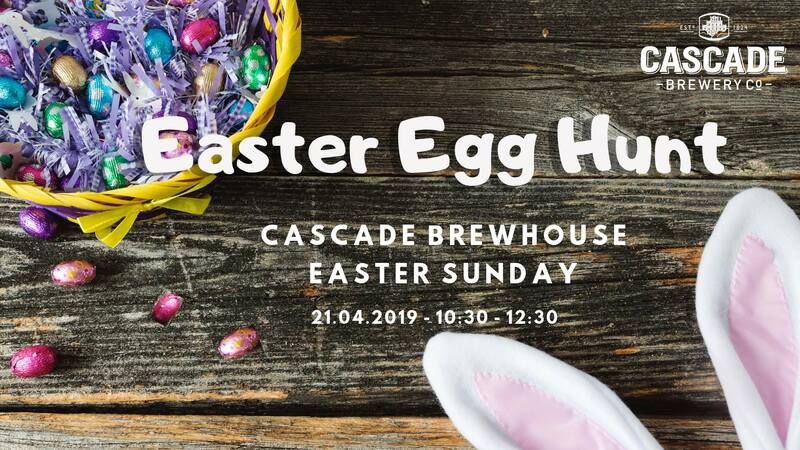 Cascade Brewhouse are hosting an Easter Egg Hunt on Easter Sunday from 10:30am-12:30pm! Wear your best bunny ears and get ready for a morning full of egg hunts, face painting and, get a photo with the Easter Bunny. You'll also receive a surprise gift! There will be age-based sessions for: 0-2 year olds, 2-4 year olds, 4-6 year olds & up to 12 year olds. Tickets are $15 and you can book via the Cascade Brewhouse website. Stick around from 1pm for live music and a BBQ in the Gardens. The bar and kitchen will be open until late. The RHH Research Foundation are hosting an Easter Egg Hint & Family Picnic at the Royal Tasmanian Botanical Gardens on April 19! Activities on the day include the Cadbury Easter Egg Hunt, entertainment for kids of all ages from Exit Left Performance Academy and a special appearance from the guest of honour...the Easter Bunny! Bring along your own picnic and rug and tuck into some of Hobart's best food trucks! You can also purchase a Salamanca Fresh Snack Box for $8. There is an apple, a banana, a pear, an orange juice popper and a le Snack. You can pick these up from the Salamanca Fresh stall next to Egg Hunt HQ. All proceeds will be donated to further medical research into diseases and illnesses that affect Tasmanians. *Please note that the Easter Egg Hunt is only for children aged 3-13 years old. Calling all crafty kids! Make Easter-inspired items these school holidays for FREE! This is ideal for all ages. Head to the Craft Corner on the lower ground floor of Icon Complex to get involved! Until Sunday 28th April. 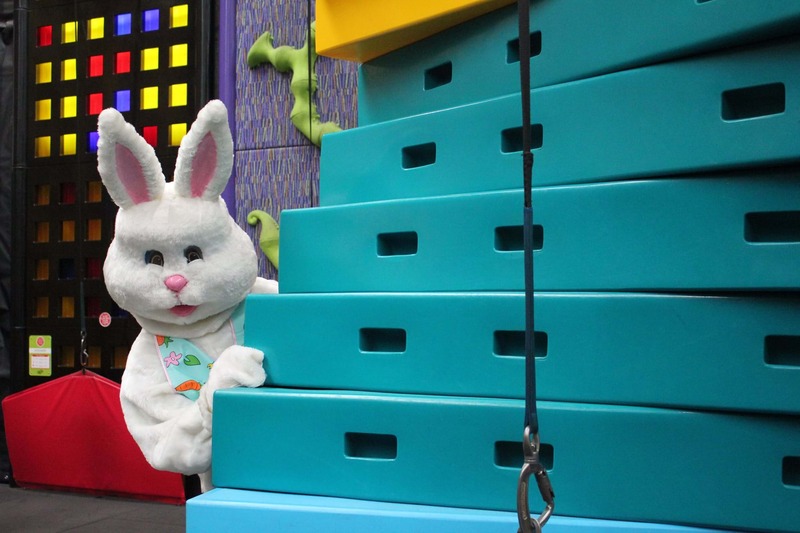 The Easter Bunny is planning a special visit to Supa on Good Friday! From 11am, you'll be able to take part in a GIANT Easter Egg Hunt! There will be hundreds of eggs to find, giving you all the energy to jump, dunk, flip, climb & bounce the day away. The Easter Egg Hunt is FREE with General Admission. It will be across all areas of the park, including the toddler section! Don't forget to bring your Easter basket! Secure your spot now by booking the 11am session online! Bookings essential.